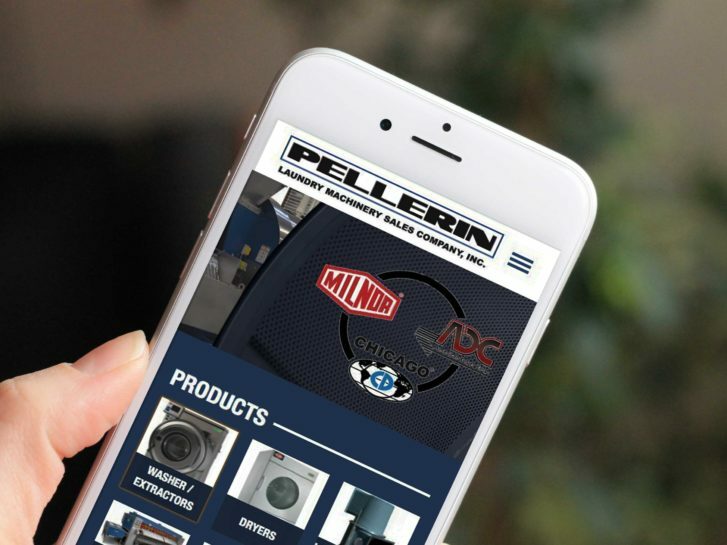 Pellerin Milnor Corporation is the most established brand in the commercial laundry machinery industry, and after nearly 70 years of expansion and development, they have maintained their roots. At its heart, Milnor is a family company. Milnor has worked with Westguard Solutions for over 10 years. 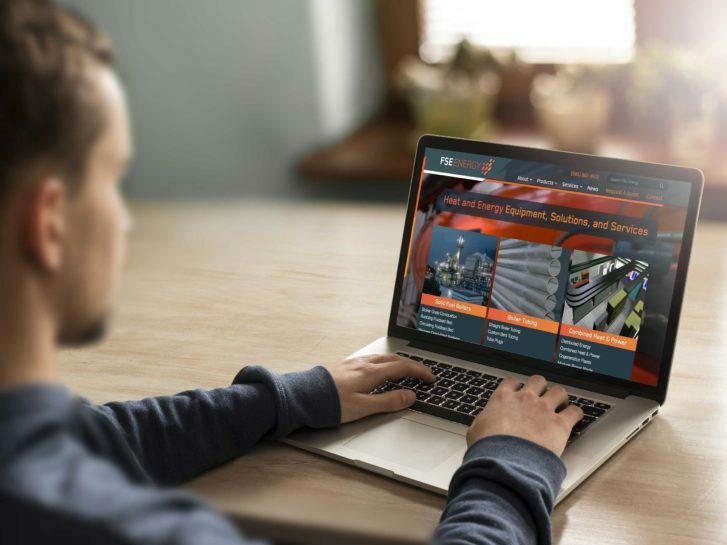 Now in their third generation website with Westguard Solutions, the latest website features a password protected area which offers a full range of online services to their expansive dealer network. 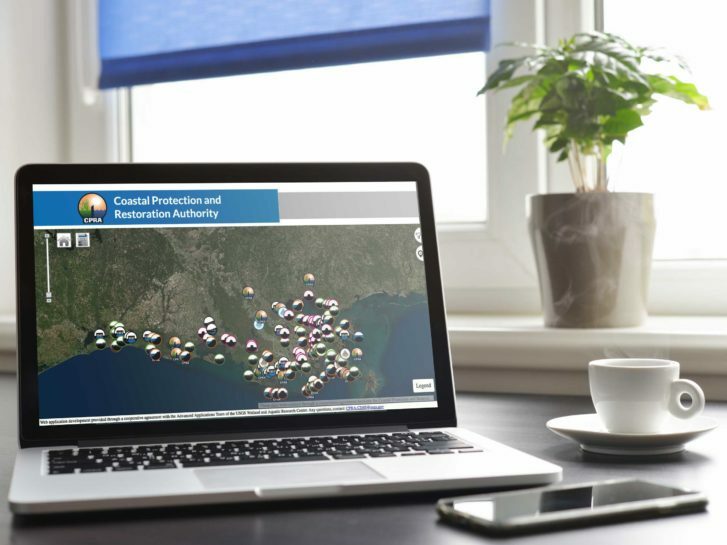 The website is also mobile responsive and features a comprehensive technical knowledge base, full product catalog and dealer locator for potential customers. Westguard Solutions also provides hosting and online marketing services to Milnor.